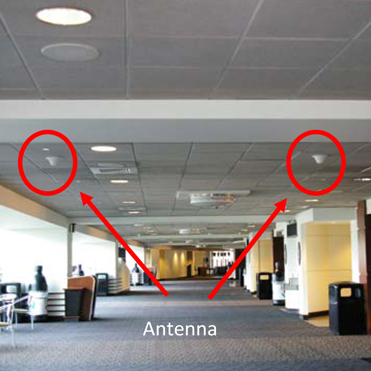 One complaint that fans have when they attend a game is that their phones wont work or that they cannot connect to the internet. 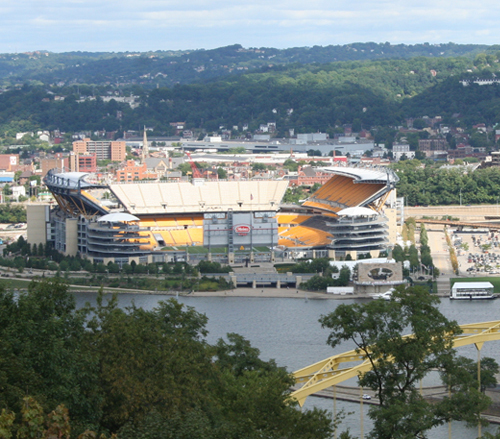 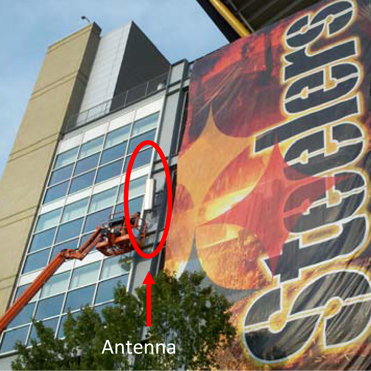 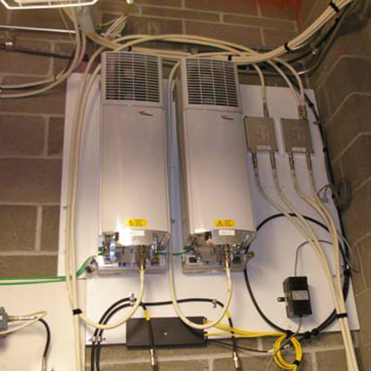 The Distributed Antenna System or DAS that Lighthouse Electric installed at Heinz Field is designed to eliminate the problem. 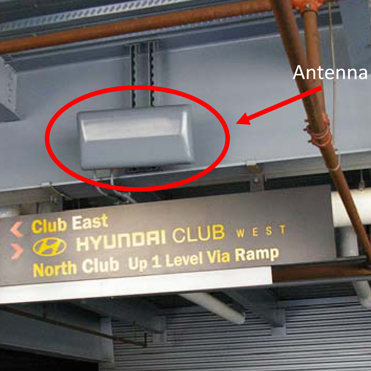 To combat weak signal and over dependency on remote cell sites, multiple DAS antennas are strategically placed around the stadium with each antenna or grouping of antennas acting as a small independent cell sit thus improving the phone carriers ability to handle caller volume and 4G capacity for E-mail, texting and streaming video.